Posted by Glamorama on September 19, 2011 . Leave a comment. 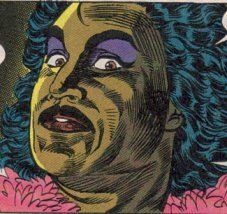 Johnny B. Badd wants to wear your skin, to make your skin a key, a gateway to other worlds.